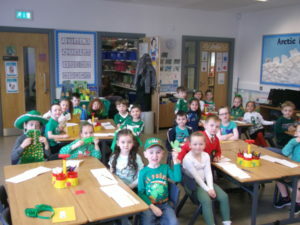 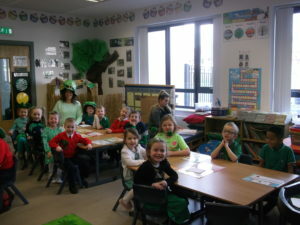 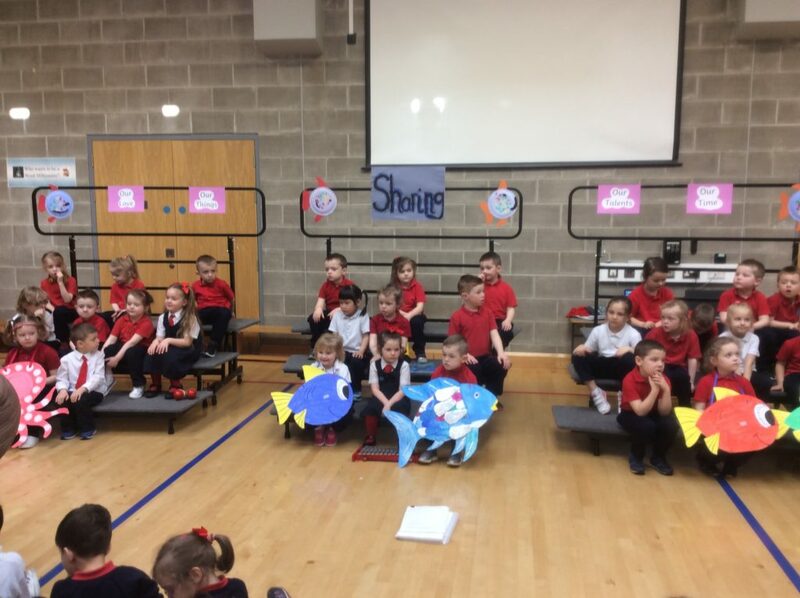 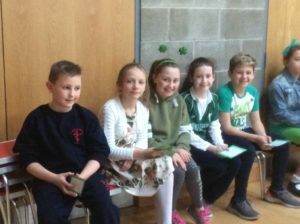 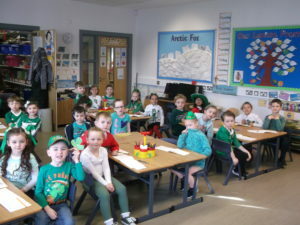 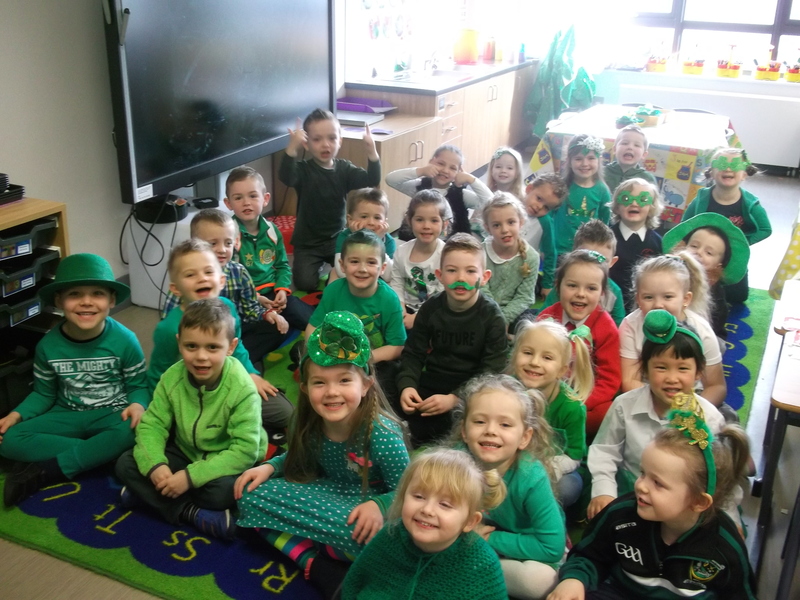 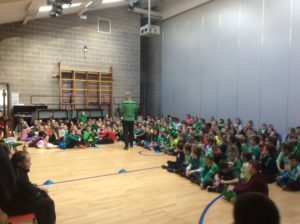 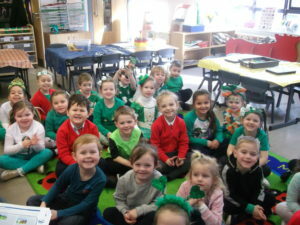 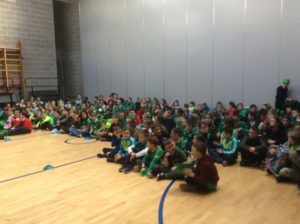 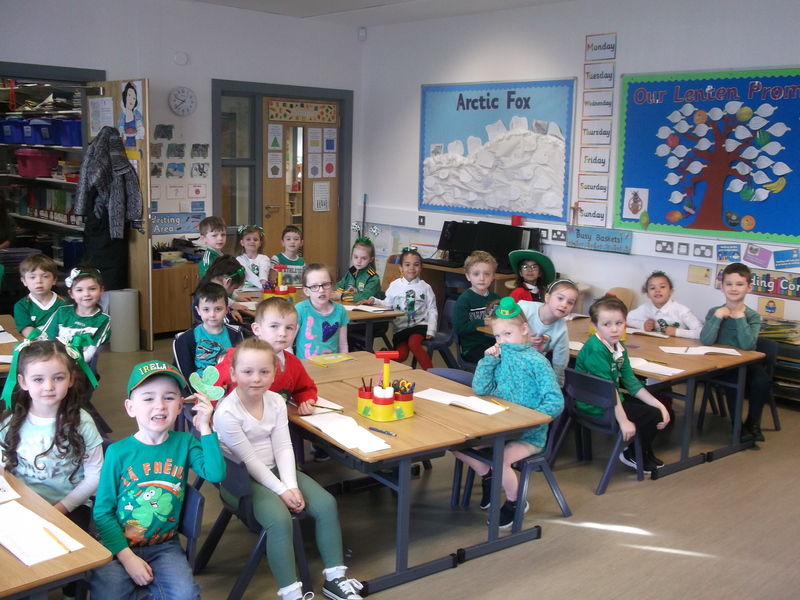 On Friday 15th March, the whole school had a wonderful with the celebration of a Green Day incorporating all things that are Irish. 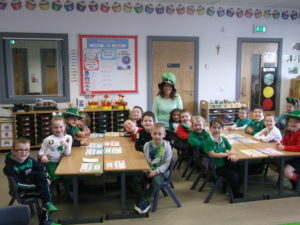 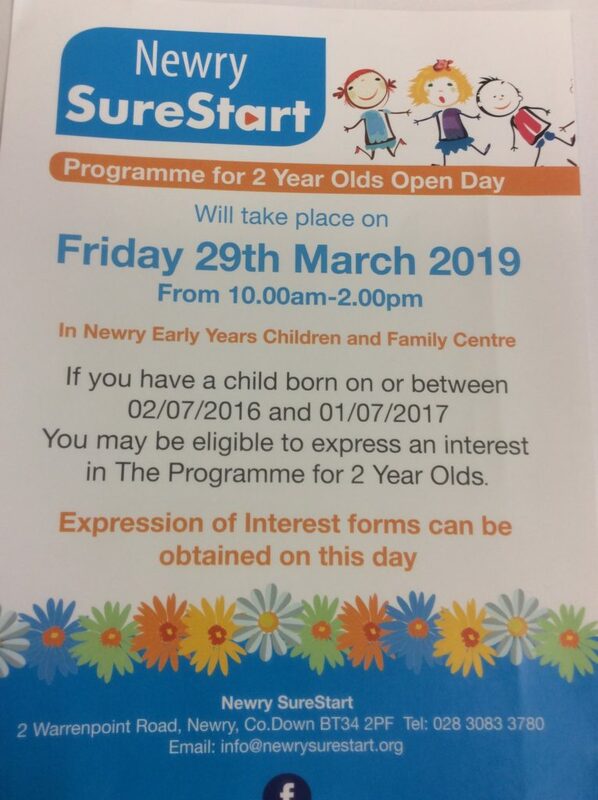 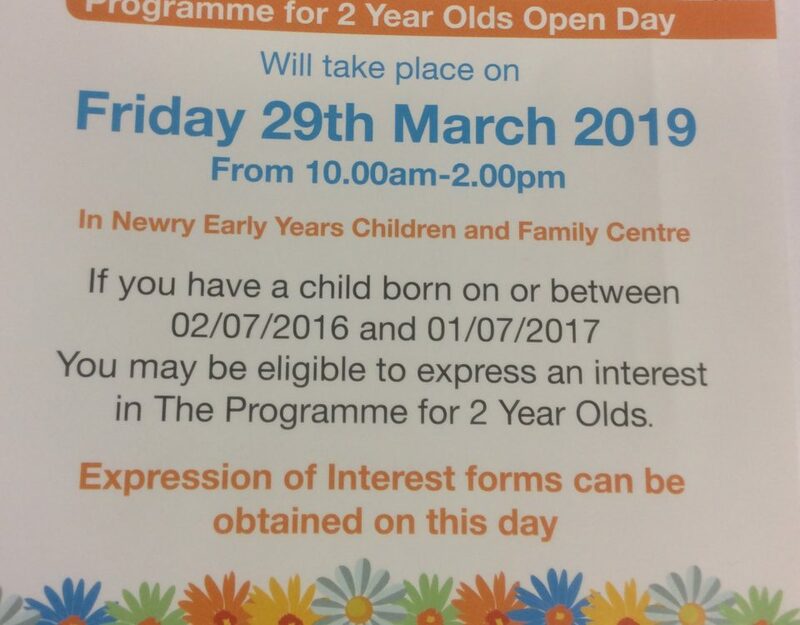 The children were allowed to come into school wearing something green, either an item of clothing or hair accessories. 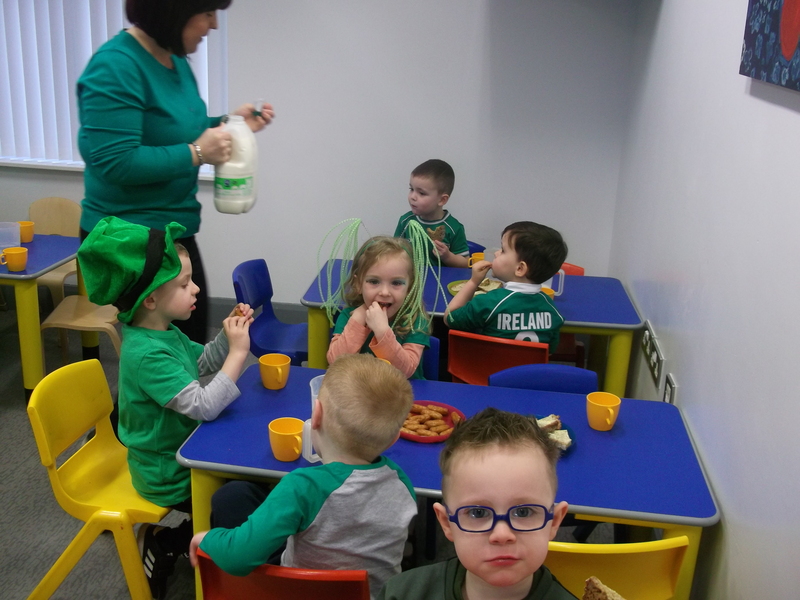 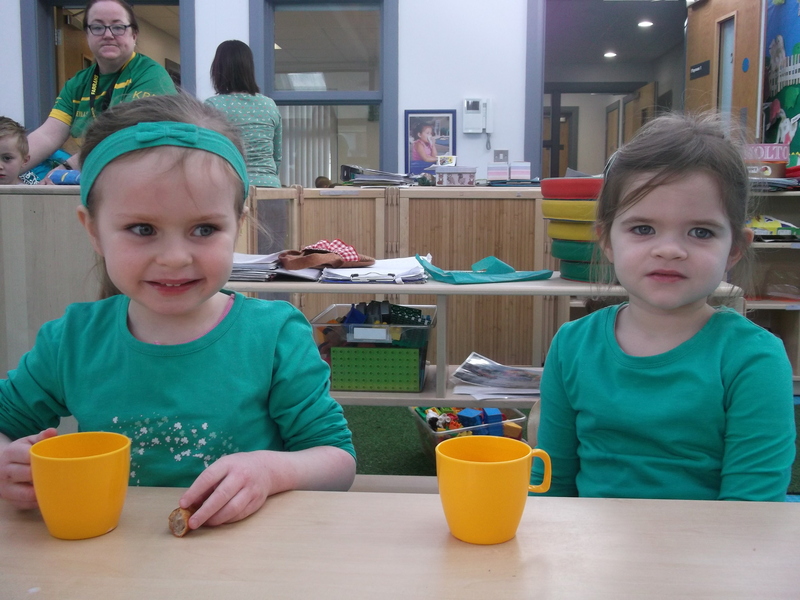 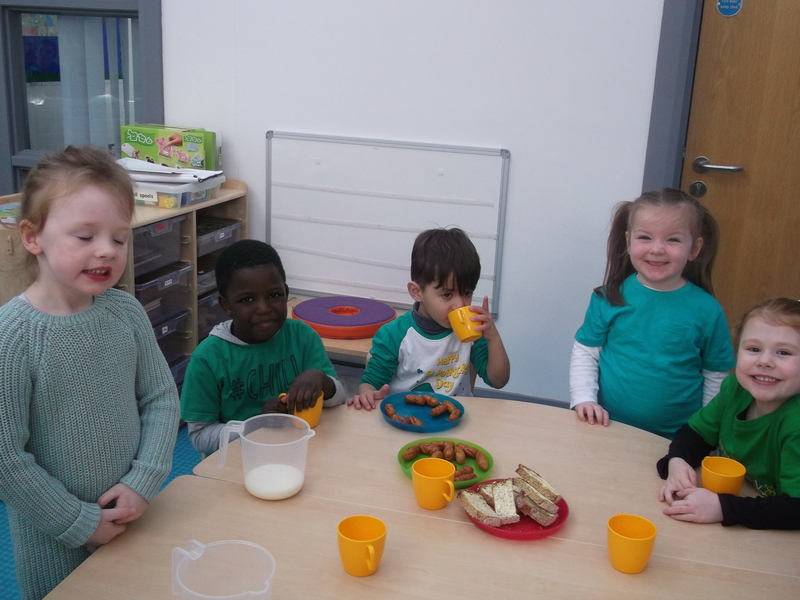 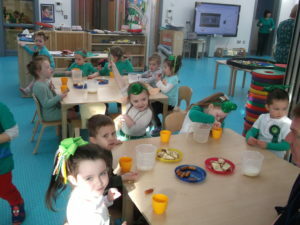 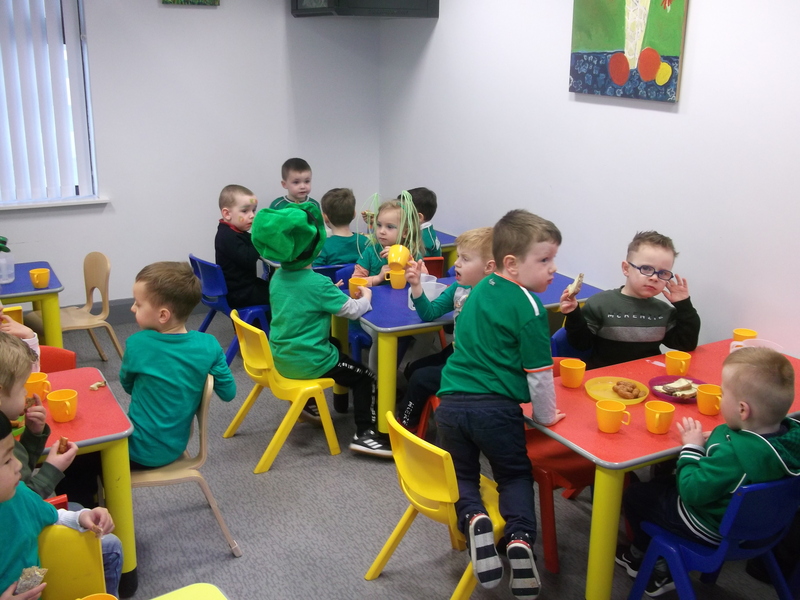 The nursery children were treated to a traditional Irish breakfast, which included wheaten bread and sausages. 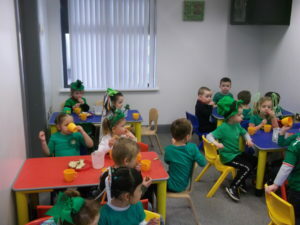 What a scrumptious treat!!! 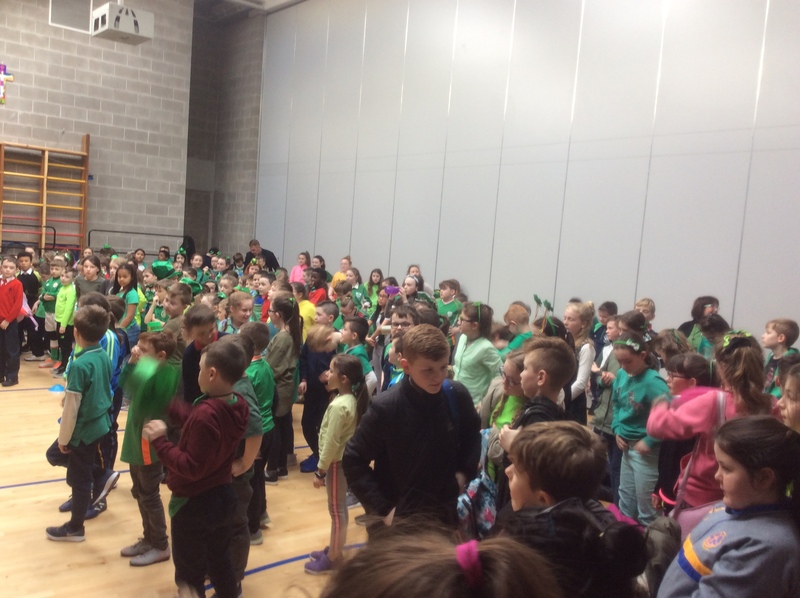 It was a wonderful day with various events including Irish dancing and a magnificent display of various Irish musical instruments, this included the harp. 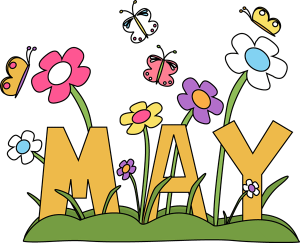 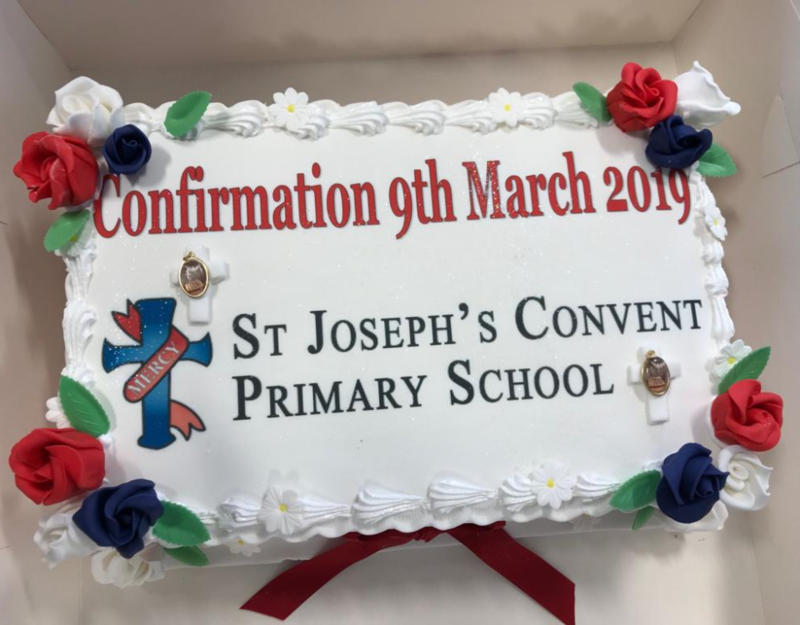 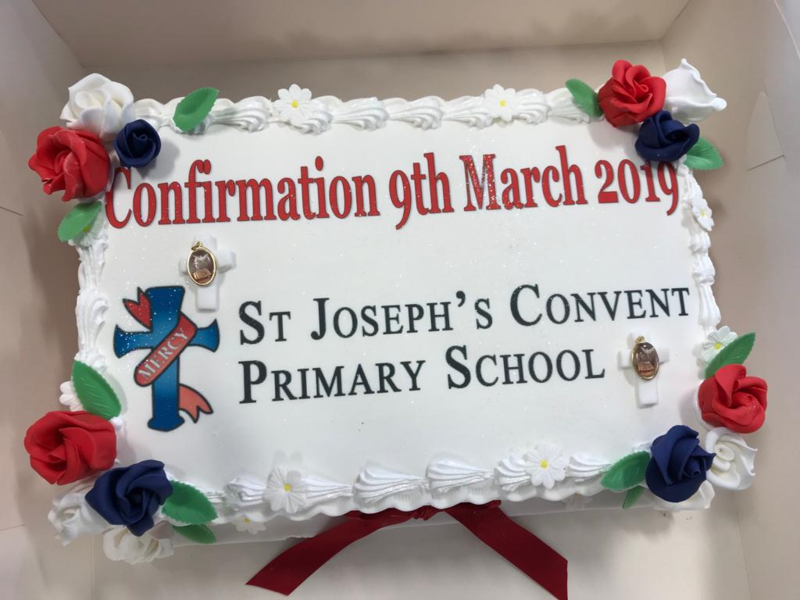 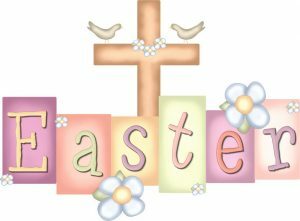 We are truly blessed to have such talented and marvellous children in our school and having this day to show of their wonderful talents.